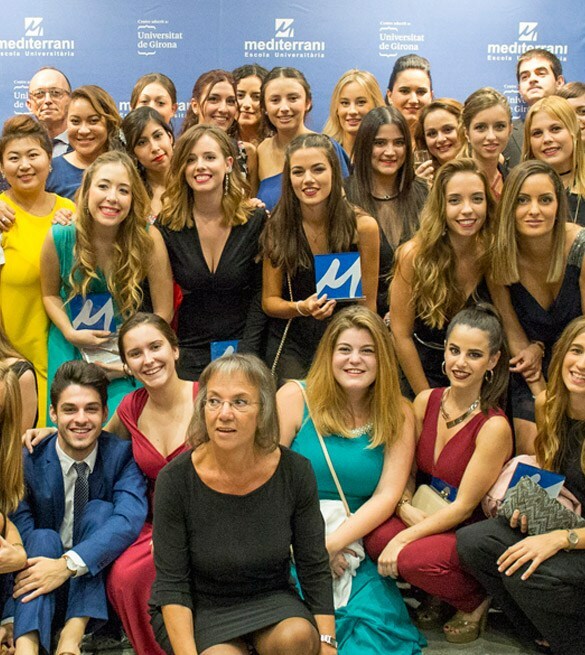 The ALUMNI Association formed by Alumni of the University School MEDITERRANI provides service to more than 6,000 students and alumni who have been trained in our classrooms since 1987. In this association they are also involved the faculty of EU Mediterrani and organizations linked to the world of Tourism and Marketing. • Facilitate distribution and updating of knowledge and promote the continuous development of skills and competencies by students and alumni. • To promote relations between all members of Alumni through conferences, seminars and meetings organized periodically.• Support the development and orientation of the career of students and alumni. • Promote awareness of EU Mediterrani in the business environment.